At Freshwater Place Wellness Medical Practice we have a highly diverse range of doctors with specialities in a wide range of fields. Click on the names below to find out more about our Doctors and staff. 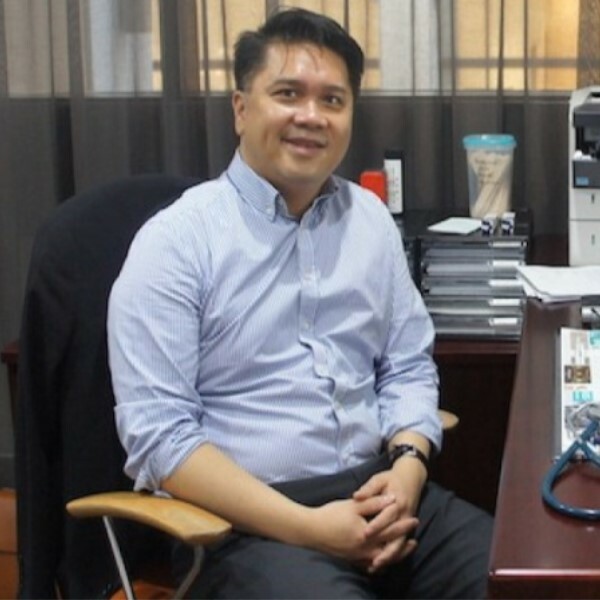 Practice owner Dr Toai Phan (MBBS, FRACGP) has twenty years practicing experience as a GP and is passionate about patients overall care and wellness. Dr John is passionate about patients overall care and wellness. 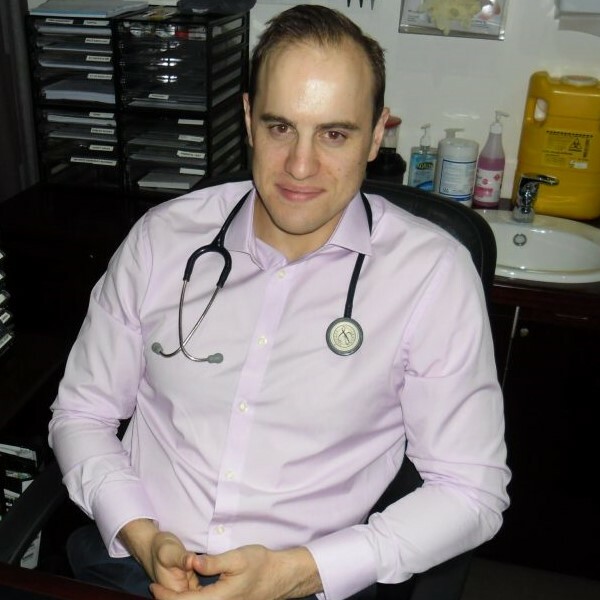 He is experienced in all aspects of general practice and has special interest in men's health and well being. Mon & Thurs: 9.00am – 5:30pm. 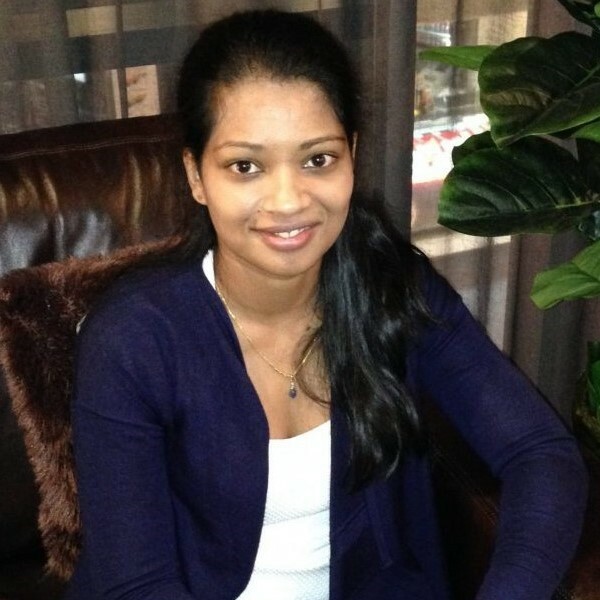 Dr Dimalka Dias obtained her Bachelor of Medicine from Deakin University Victoria in 2012 and obtained her FRACGP which means she is a specialist in life. 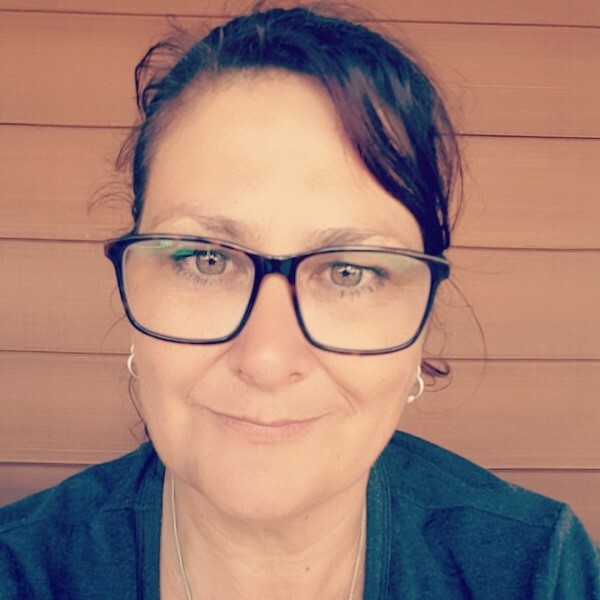 She also holds a Diploma of Child Health from the Children’s Hospital Wessmead NSW. She is the most caring, fun loving and attentive doctor you will ever meet. 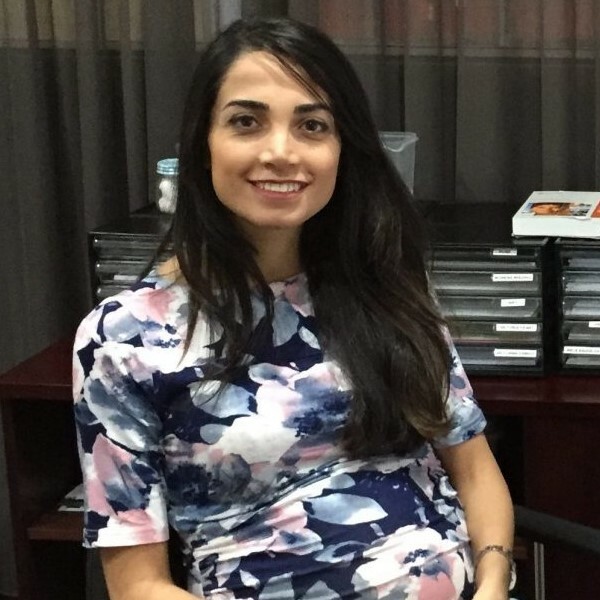 Dr Dela obtained her bachelor of medicine from Australian National University in 2013, and has further specialised in general practice. She enjoys caring for her patients in all aspects of medicine. Mon, Weds, Fri: 9:00am – 4:30pm. Tues & Thurs: 10:00am – 4:30pm.